We all love marvelling over how small and delicate our baby is to us. Everyone will have a particular fondness – whether it’s their tiny button nose or their firm little grip on our finger – but tiny feet hold a special fascination for most adults! A baby footprint kit is a perfect way to immortalise the wonderment of both the size of baby’s foot and the perfection of it. Capturing forever every perfect little toe and the unique footprint of your baby… but our baby footprint kit is just the start of some great footprint art and craft ideas! We’ve compiled some of our favourite footprint inspired gifts and art ideas from around the web, for you to get arty and creative – or simply to buy a loved one a special one-off gift! 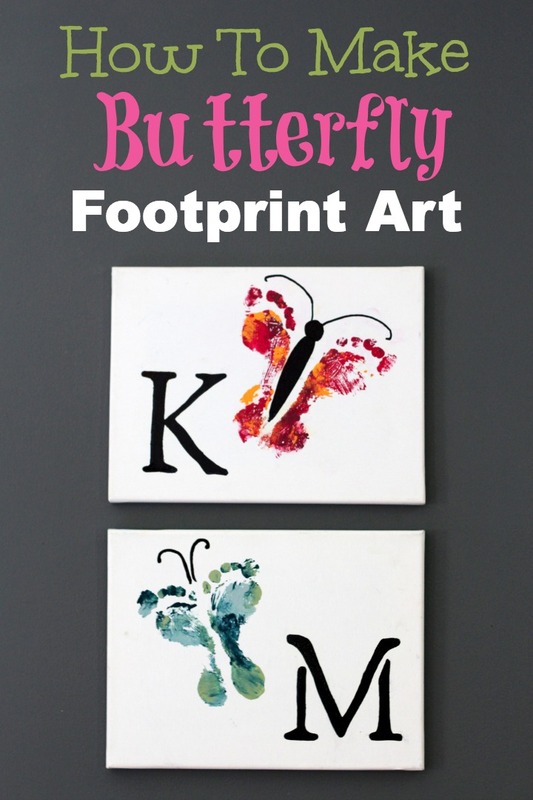 There’s some absolutely beautiful art and craft ideas out there for baby footprints! 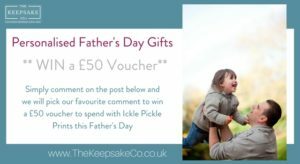 Whether you want to hang a work of unique art on your wall, create one as a special gift for baby’s grandparents or godparents – or simply say ‘I love you’ to baby’s mum or dad, here are some ideas to get you started! 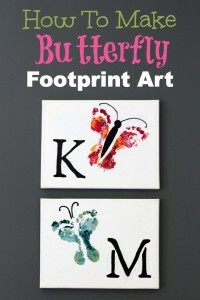 http://www.mommypotamus.com/how-to-make-butterfly-footprint-art/ shows you how to use water-based acrylic paint and a canvas to create beautiful butterfly footprint art. You can easily create this with young children or make them yourself, using baby’s footprint if they’re too small to get involved! 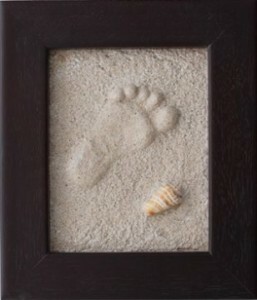 http://www.pressions.ca/instructions shows us how to combine baby’s footprint with sand and shells – a deceptively professional looking piece of unique art. http://www.mamaandbabylove.com/2010/11/30/baby-footprints-birthday-decoration/ shows us how to create a simple birthday decoration using baby’s footprint and photo. You could easily create one of these every year, to illustrate how quickly baby grows and changes. 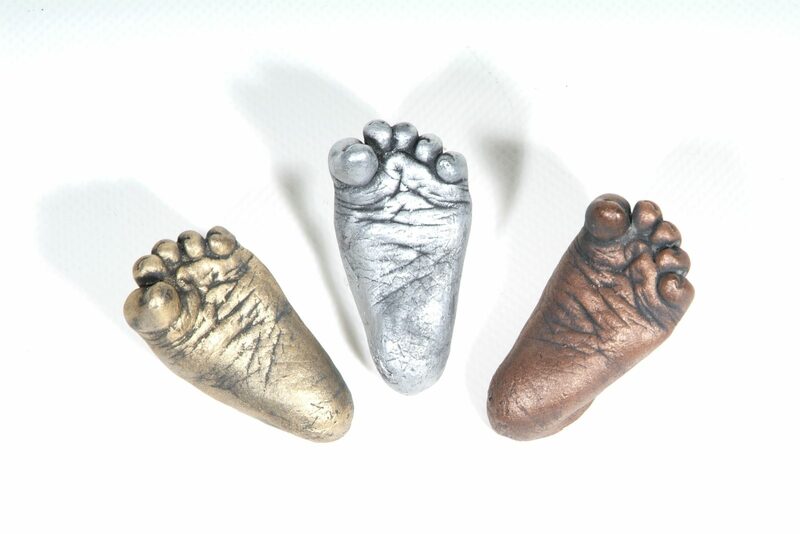 If you’re after life-size artwork, look no further than our great baby footprint kits – choose from 3D castings, raised imprints or ceramic imprints – all perfect for capturing every little line in those tiny little feet! 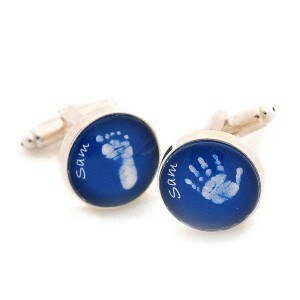 Why not try your hand at some of these great baby footprint kit and artwork ideas? You could share your experiences with us, by leaving a comment in the box below!